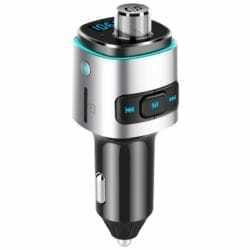 Effectively charge up to five devices with the Orico 5 Port Car Charger. 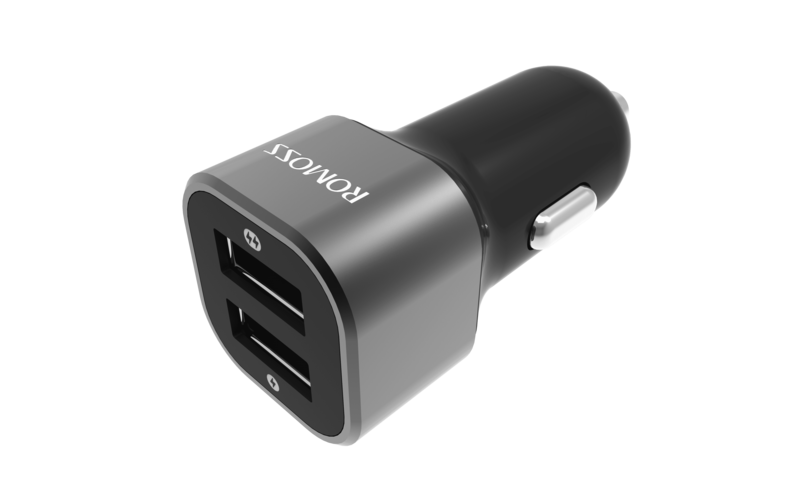 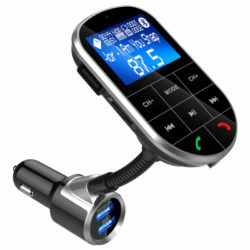 This is a dual port car charger with a three port extension that clips onto the back of your seat. 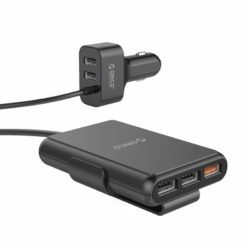 Equipped with four USB-A 2.0 ports and a quick charge QC3.0 port. 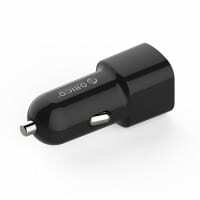 Multiple protective features ensure safe charging.